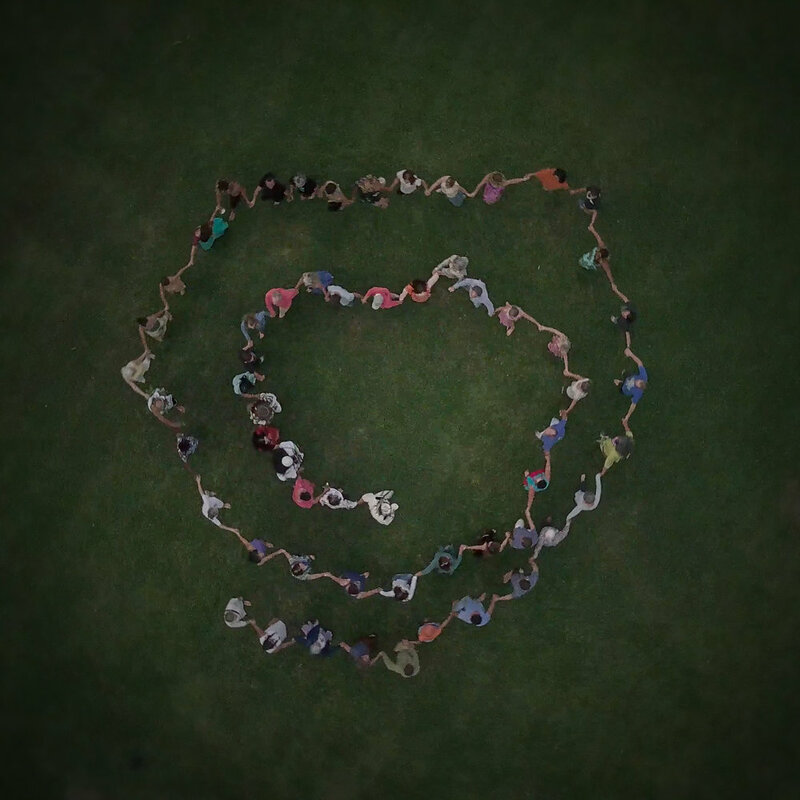 Drone Photo from the First Wisdom Weavers Council. November 2017, Kauai. Planet Earth is in the midst of a vast transition. We are evolving into a planet where love, kindness, understanding of our interrelatedness will govern and create our shared reality. It is time to bridge all of our wisdom of the past and new intelligence of the future, by arriving more deeply in each present moment, where timeless wisdom of what is needed is always accessible through listening to our hearts. We are being called into a renewed way of living, being guided by our hearts, with each and every unique heart beating together in the great song of creation. What are the whispers in your heart calling your presence and gifts to be more fully shared? We invite you to listen to the ancient wisdom of the the Elders and recognize the connection we all share in this time of awakening to our fuller potential as harmonious conscious Earth beings.